The Department of Science and Technology launched its television channel last May 30, 206. It is called DOSTv. 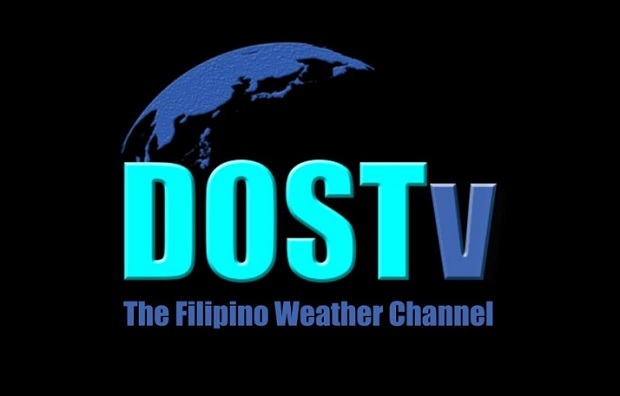 This is a local version of “The Weather Channel” Featuring the latest weather updates and forcasts, it also includes Philippine “Centric” science and technology segments. The initial airing is on the internet at http://www.dostv.ph. It can also be accessed at www.science.ph and www.dostv.ph/youtube. The initial telecast will feature the first Filipino microsatellite DIWATA 1, its development and those who participated in its development history and the benefits the country will gain from it. Updated news on the weather is crucial in the decisions made by national down to local leaders and the communities affected by weather changes and patterns. This is an important step in Disaster Risk Reduction and Management not only in preparation for typhoons and storms but also in in the crafting of plans and protocols in dealing with such events.